If you own a little furkid in the form of a meowing, purring fluffball or a barking and loving big guy (or little guy), then you will know that vaccinations are a vital part of your cat or dog’s medical care. It is your responsibility as a pet owner to ensure that your furkids are always up to date in their vaccinations and also take any new pets to your family for theirs. "Vaccinations can be a pretty pricey expense, so, if you don’t have pet insurance that is reliable, simple and pays you BEFORE you see the vet - then only have one thing to ask..."
Stop what you are doing, unless that is loving your furkid as you read this article, then by all means, carry on, but after that, why not check out our range of pet insurance plans that suit your pet and your pocket? Ok, right - back to vaccinations…. The fact of the matter is this - by vaccinating your pet you could potentially be saving his or her life as a number of diseases that your furkid is vaccinated against are often life-threatening. 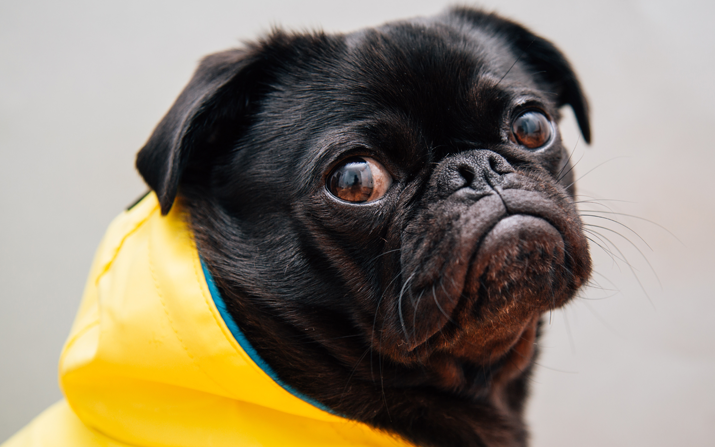 Vaccinations offer a form of protection against common diseases and also could save you a whole bunch in medical costs later on down the line when having to treat your sick pet, not to mention the stress factor that goes with dealing with a sick pet. Vaccinations aid in building up an immunity against contagious and dangerous diseases for pets. They also stop outbreaks from happening. 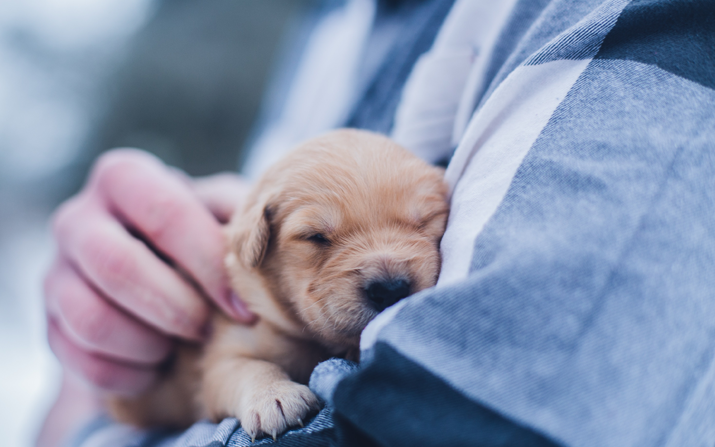 By vaccinating your pet, you are stimulating their immune system with an inactivated version of a particular virus so that their body can develop a specialised ‘army’ of defence antibodies should they ever come into contact with the virus in the future. Are there any risks to vaccinating my pets? As with every vaccination, including those for humans, there is always a risk of side effects occurring. These can range from very mild to more severe reactions such as facial swelling, hives etc. However, these risks are deemed as rare and are worth the risk when vaccinating. According to the WSAVA (World Small Animal Veterinary Association), only 38-51 small animals in every 10 000 experiences a side effect after being vaccinated - and a large number of these reactions are mild. Are there any risks to NOT vaccinating my pets? Pets often die from deadly diseases and this is heartbreaking to see as it could have been prevented. The issue in South Africa is that there are a large number of dogs and cats that are not vaccinated and this puts your little furkids at risk of disease - don’t take the risk - vaccinate. What vaccinations does my dog or cat need? When does my dog or cat need to be vaccinated? What other vaccinations may my furkid need? There are a number of other optional vaccines that your vet may suggest your pet have depending on their lifestyle and the area you live in. If you are serious about your pet’s health, then make sure you get them vaccinated accordingly and listen to what your vet has to say about vaccinations. We want you and your pet to live long, happy, and more importantly, healthy lives together. So - here’s to the health of your furkids! What is a pet hospital plan?